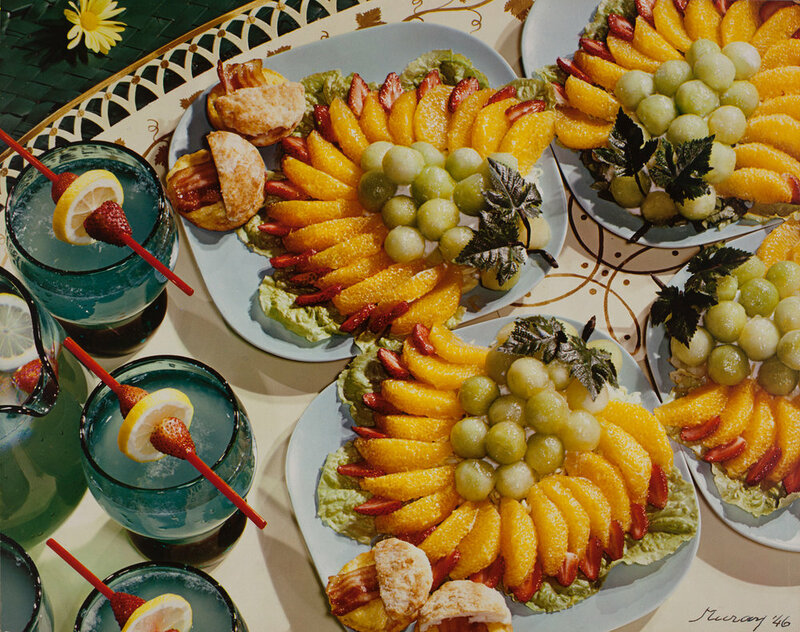 Please join Aperture’s senior editor Denise Wolff for an afternoon of show-and-tell and discussion about the rich history of food in photographs from Feast for the Eyes: The Story of Food in Photography by Susan Bright. Photographers, through a range of expressions, have depicted this most common of subjects, and the resulting works—from the hilarious to the devastating—hold our lives and times up to the light, forming the building blocks of culture and reflecting how we see ourselves. Afterwards, we invite photographers to a Pineapple Collaborative food styling and shoot demo on site, with Farrah Skeiky of Dim Sum Media, courtesy of our friends and partners at Whole Foods! Farrah Skeiky is the Founder, Photographer and Media Strategist of Dim Sum Media. She combines professional photography skills with storytelling to benefit DC's top restaurants, bars, and small businesses. She is a social media strategy expert and a leader in new media solutions. Her photography has appeared in The New York Times, National Geographic, NPR, Travel & Leisure, The Wall Street Journal, Bon Appetit, Rolling Stone, Food + Wine, Esquire, The Washington Post, and more.